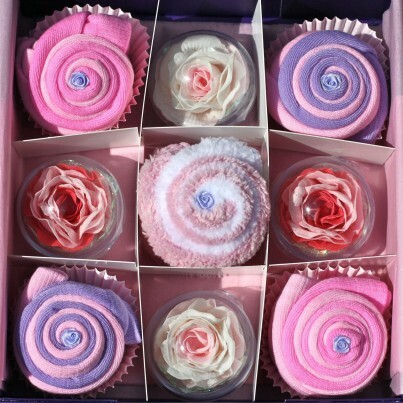 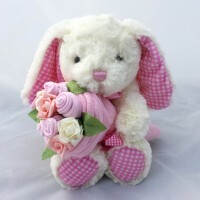 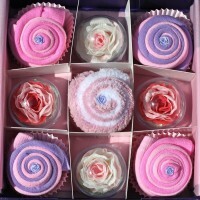 A lovely gift box for a new mummy who has just had a gorgeous bundle of joy. 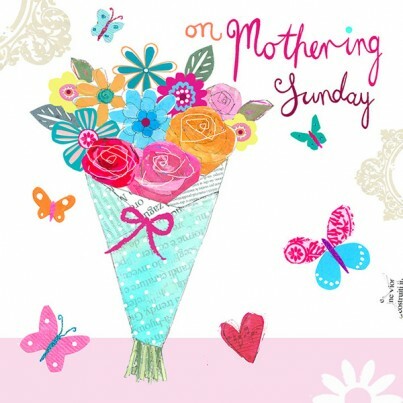 x1 'On Mothering Sunday' Gift Card Or a personalised handmade card. 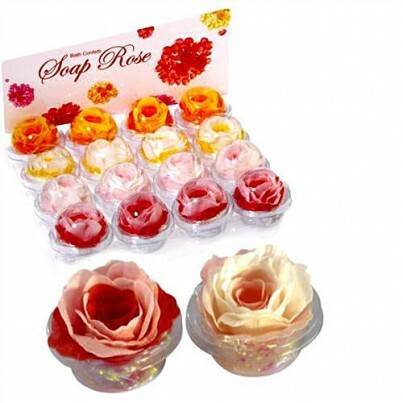 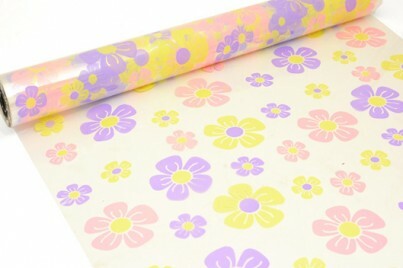 All gift wrapped in our gorgeous Spring cellophane.